Mickey is startled to find a statue of Rose in a museum a statue that is 2,000 years old. The Doctor realises that this means the TARDIS will shortly take them to Ancient Rome, but when it does, he and Rose soon have more on their minds than sculpture. 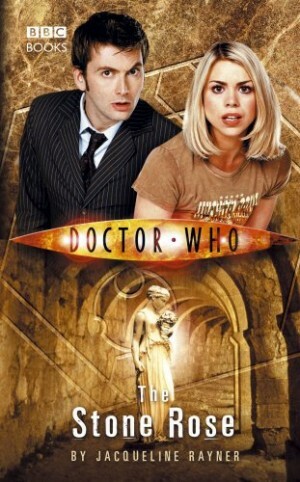 Featuring the Doctor and Rose as played by David Tennant and Billie Piper in the hit Doctor Who BBC series.